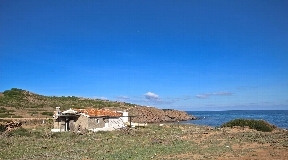 On Menorca you will find Fincas of all characteristics. Whether rustic, noble luxury property or simple despite all that charming Fincas. 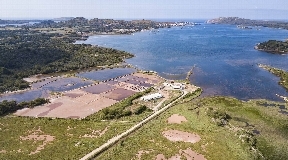 In the category of Fincas for sale on Ibiza you will find a large selection of plots on which you can build a Finca according to your taste. The CW Group supports you at any time when it comes to new buildings. 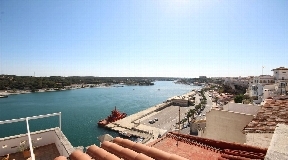 We want to support our clients who are looking for Fincas in Menorca. Demand has increased considerably in recent years, so we have made it our business to collect many Fincas on the island and thus create a rich portfolio. 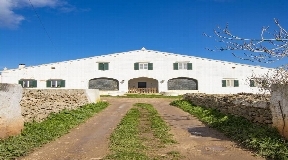 You like buy a beautiful Finca on Menorca? 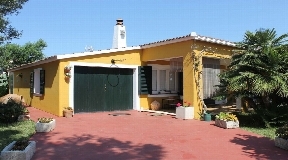 In our portfolio we offer Fincas with breath-taking views of the mountains or the sea. 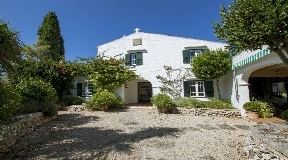 The CW Group has a large selection of the most beautiful properties in Menorca in this category. Most of these Fincas have a private pool which is ideal for a relaxing family holiday. 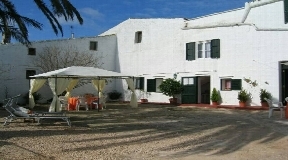 Often close to romantic villages with small tapas bars and local grocery stores around the corner. 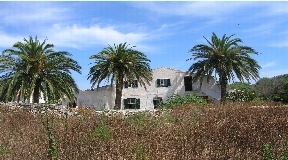 Many of our Fincas have beautiful sea views, a charming property on the hills of Menorca, away from the tourist hustle and bustle. Overlooking the beautiful agricultural valleys of the island. These rustic villas are located in a quiet area with stunning views of the coast and the turquoise sea. Visit our site and you will quickly get a total picture. You can also contact us directly and we will search for the right property for you and take care of you until the last step so that the process runs smoothly for you. With us you find any kind of real estate no matter whether modern luxury villas, apartments, Fincas, plots or hotels.